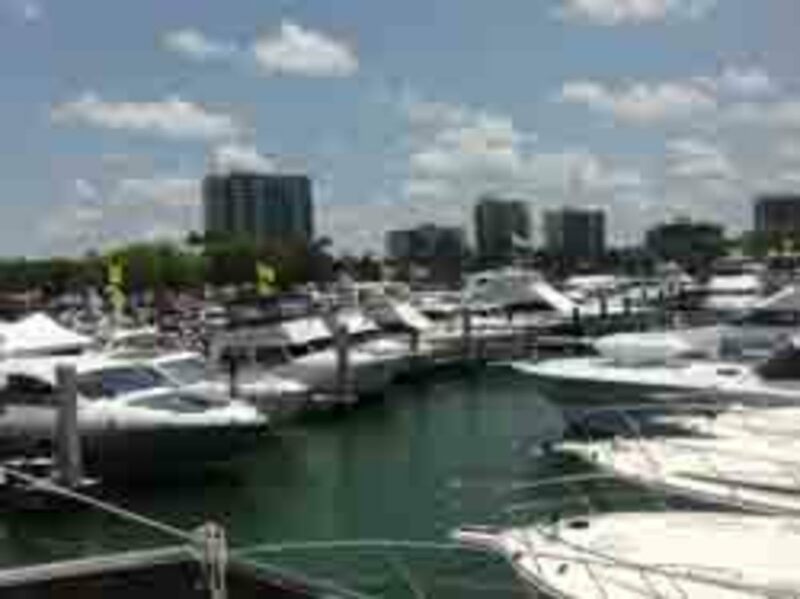 The 31st annual Suncoast Boat Show wrapped up Sunday, with boat dealers and vendors saying attendance and business activity were strong. Galati had 19 salespeople at the event showing boats from 31 to 97 feet. Its Marlow 97E was the largest boat at the show. Steve Parks, owner of Calypso Classic LLC in Palm Harbor, Fla., will be zeroing in on several potential buyers this week. He has scheduled six sea trials of his 23-foot center console. It’ll be a busy week for Capt. Mike Adams, a salesman with Cannons Marina on Longboat Key, Fla., a dealer for the Grady-White, Scout, Southwind and Jupiter brands. He will be carrying out four sea trials of the new Jupiter 41, a head-turning, triple-outboard sport yacht from the Palmetto, Fla., builder. The show is produced by Show Management, which is owned by Active Interest Media, the company that owns Soundings Trade Only. Attendance figures were not immediately available.